The visiting EdingSports of Cameroon were given a reception to remember in the Jos at the match day one of the CAF champions league. Three goals scored by Elijah, Sunday Nbede and Obaje guaranteed the maximum for the defending champions of the NPFL. In an interview granted by the team coach Kennedy Boboye, he said the team's objective before the match was to win with a wide goal margin which they did courtesy two late goals. He further stated that the team have not achieved anything yet as they will approach the return leg as if they played a goalless draw at home. 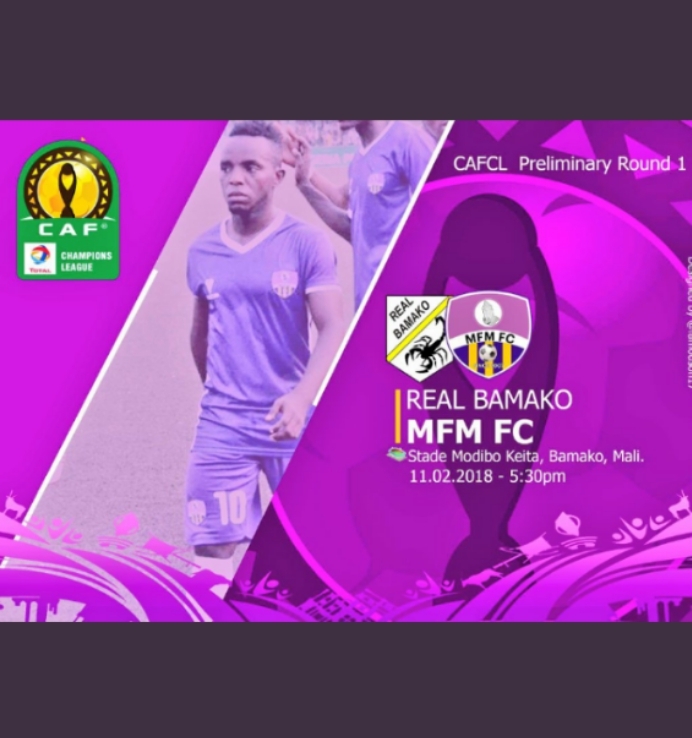 Olukoya boys (MFM FC of Lagos) secured an important away draw in Mali which was accompanied by an away goal.